BizMaids Janitorial Services Raleigh, NC, is a locally owned and operated reliable, trusted Cleaning Company with its principal business located right here in Raleigh, NC. We provide the highest quality, most up-to-date, professional cleaning service at the best possible price. You can trust our dedicated staff to get the job done. At Bizmaids our business has been built on quality. Our expert staff delivers concierge-level service by addressing any questions, comments and concerns — backed by our 100% Service Guarantee. Call the BizMaids of Raleigh today for a free quote or for more information on our services. 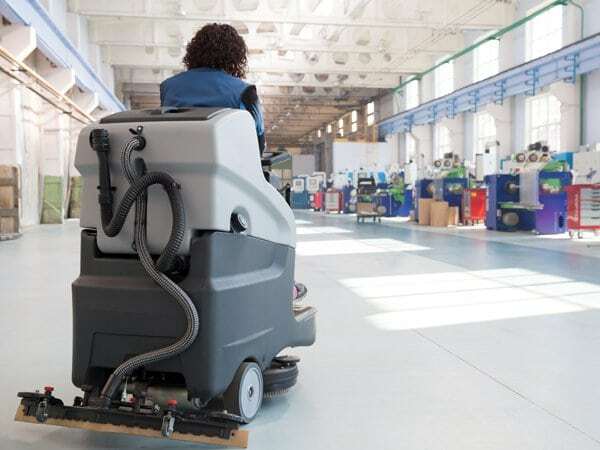 If you’re looking for most reliable janitorial service, office cleaning service or commercial cleaning service, don’t wait any longer and give us a call! 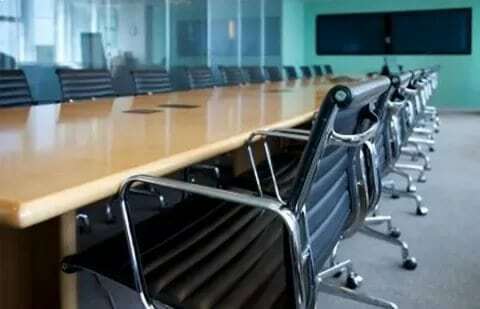 We’ll take care of your office cleanliness and maintenance duties. BizMaids – Best janitorial Service in Raleigh, NC! Join our growing list of happy customers and see why they love us so much! “Our experience with BizMaids was amazing! They did a fabulous job with cleaning our office space. Our place was spotless and everything was cleaned and tidied to perfection and we will definitely be using them again. Customer service is absolutely fantastic! We were so impressed with their help and commitment to customer satisfaction.” Embraer Inc. Locally Owned & Operated, Reliable, High Quality Cleaning Company. 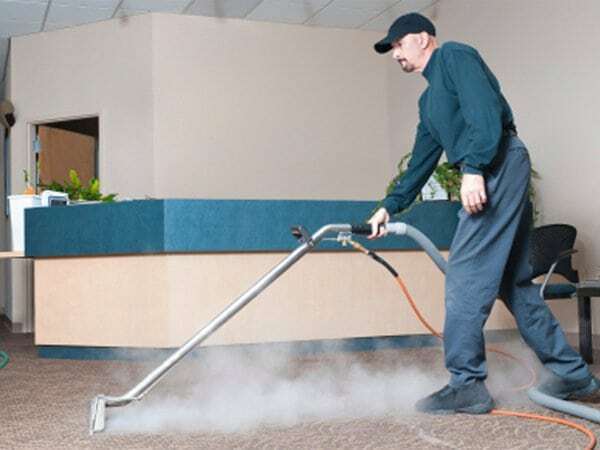 Each member of BizMaid’s team is highly experienced in janitorial services. We know what works best in a commercial setting, allowing us to clean your location thoroughly and efficiently every time. 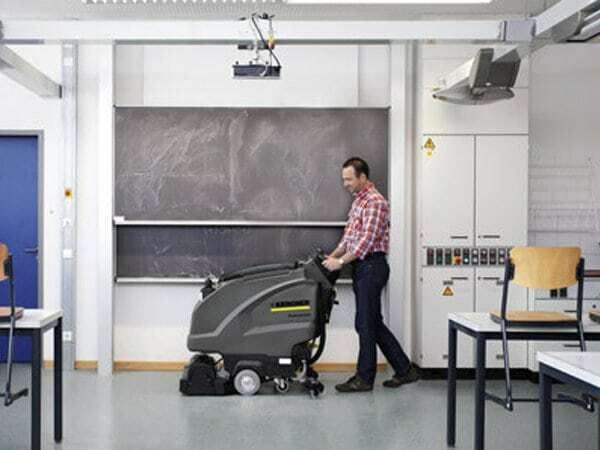 Our cleaning professionals are fully trained to use the most up to date equipment available on the market for a deep and effective clean on every job. Our cleaning projects are always handled according to your schedule. Cleaning services are always quick and efficient, making sure you can keep your business running without interruption. 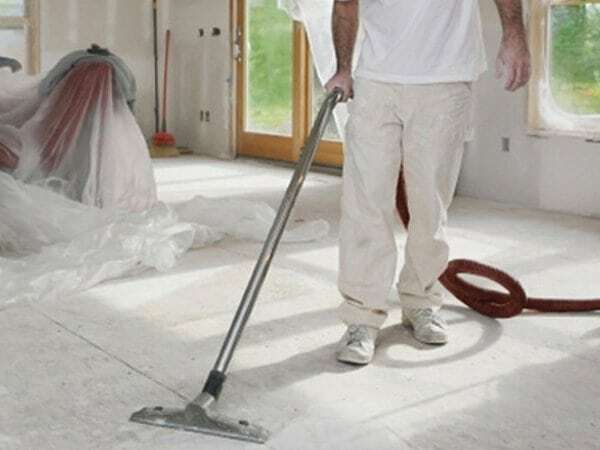 We are versatile to be able to provide outstanding cleaning services in any setting. Because price matters, we can work with you to stay within your budget. Our customer service professionals are friendly, helpful, and knowledgeable. We’ll always answer any questions you’ve got and our team specializes in thorough communication throughout your time working with us. Over our years of providing exceptional cleaning services at the highest standards, we have gained the experience needed to maintain that same level of excellence today and into the future. 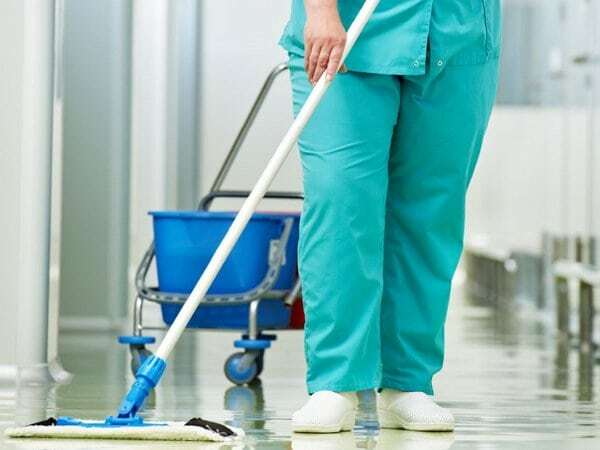 BizMaids Janitorial Services Raleigh, NC has provided countless commercial properties with high quality cleaning services over our many years in business. We have received many great reviews from our clients and we hope that you will check them out! See for yourself why we are the commercial cleaning services Raleigh business owners have come to know and trust. 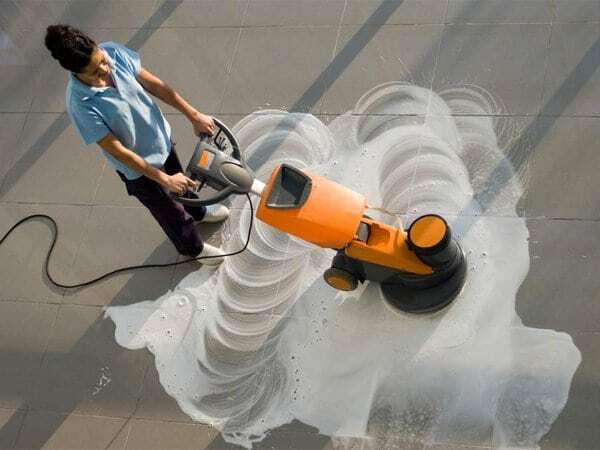 When you are operating a business of any kind, we know it can be tough to keep on top of a cleaning regimen. That’s why you should leave it to the professionals, like us! Our clients tout us as professional, reliable, consistent, thorough, and also praise our quality customer service. Check out our great reviews, and give us a call with any questions. BizMaids was great. They have a professional staff that is helpful and always willing to work around my schedule. I have been using them for over 6 months now and I couldn’t ask for anything more. The cleanings and the overall service are excellent. BizMaids has been our sole cleaning company for the past 10 months. They have been professional,reliable and responsible for the care and maintenance of our business.I can’t tell enough how pleased and impressed I am with the work BizMaids does and appreciate the personal touches. We have used BizMaids for several years now. I couldn’t be happier with the new managment, Muhammad and Farooq and their team are very thorough. They complete regular inspections and make recommendations of items before a concern is raised. it’s so nice to have a committed team to take care of the cleanliness of our facility. That’s one less thing my staff or myself has to worry about and we can focus on patient care. Feel free to reach out to me directly if you have any further questions.